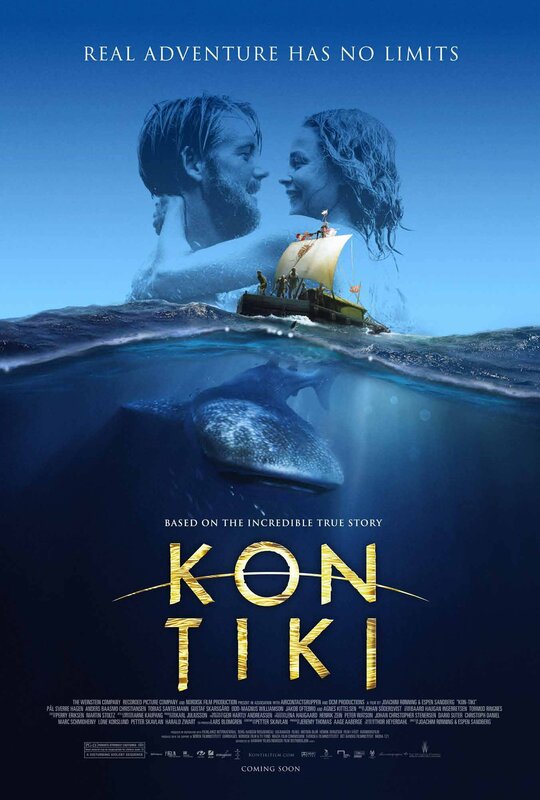 d5_kontiki | MOVIE MUSIC INTERNATIONAL. MMI. / CINEMA AND TELEVISION FOCUS. (formely Movie music Italiano). February 3, 2018 1353 × 2003 TALKING TO, UNO HELMERSSON COMPOSER.